A cherished time for many from near or far. They say there's nothing quite like it in Jerusalem, and we strive to outshine our own achievemnts every year anew. 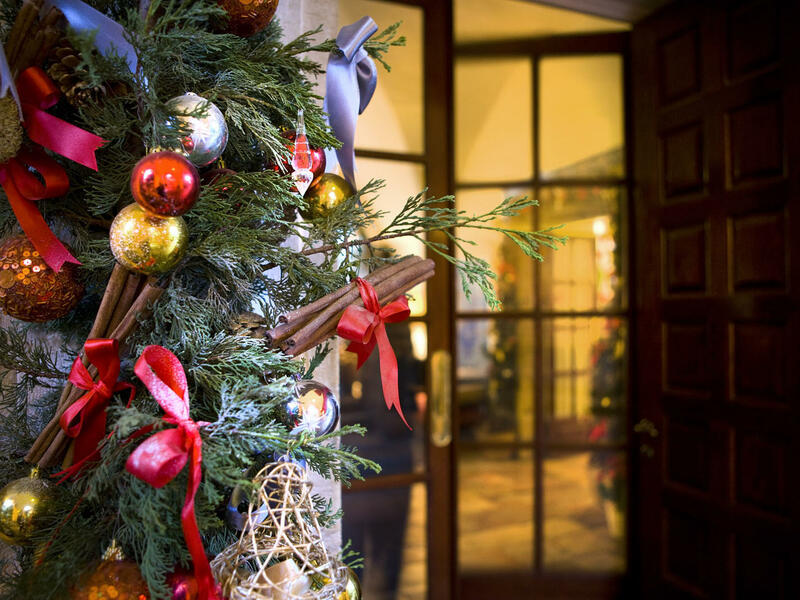 Be sure to register for our Christmas Eve Dinner and Christmas day festive lunch. Click here to email the hotel or call for more information and to reserve your place.